When 44 girls were rescued from sexual abuse and torture in a children’s home in Muzaffarpur in Bihar in May, it made headlines in India. What went unnoticed was that seven of children were Nepali. The shelter run by Seva Sankalp Evam Vikas Samiti was raided after reports of abuse, and its head Brajesh Thakur arrested. After trying several times, Shailaja CM of the child charity Chora Chori was finally able to bring home to Nepal the three girls and four boys. Now, safe in the Chora Chori shelter in Kathmandu the children are being treated for psychological trauma. They have difficulty in communicating because of their mental scars, are fearful of strangers, and the staff are still working to build trust with them. 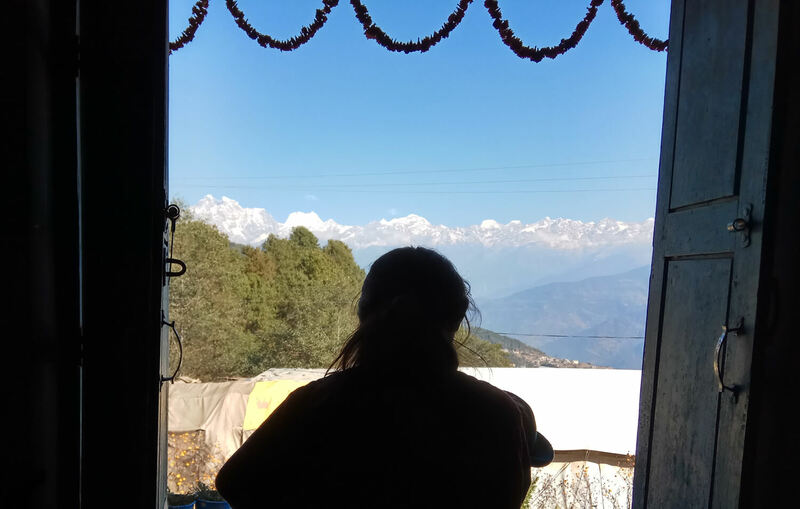 “Some of the children were quite sullen, and their silence made communication difficult,” says Anila Dangol, counsellor at Chora Chori, which has been rescuing many Nepali children trafficked to India. Dongol and Shailu Rajbhandari have been trying out a new way of rehabilitating the children with theraplay, after being trained by British therapist Debbie Mintz. Theraplay imitates the earliest intimate interactions between mother and child, trying to re-build emotional bonds with affection. Says Mintz: “Many children who are traumatised will have missed this nurture, which is an important part of growing up. Without it, they have no history of a trustful and loving relationship with an adult. This method involves treating older children as though they were much younger, and giving them complete attention and affection in guided, hour-long sessions. It usually involves a lot of games with massages, a non-threatening way of encouraging healthy physical contact. The sessions usually involve fun games and storytelling where the therapist begins a story and the child ends it. Many of the abused children feel threatened by any kind of physical contact. In such cases, the therapist invites the child to touch them first, and maybe use objects like feathers instead of direct contact. At Chora Chori, the theraplay method was applied to 15 children, including children rescued from Muzaffarpur and other victims of sexual abuse. The goal is for the children to be able to establish healthy, nurturing relationships with people. Though this therapy is often used for children with trauma, especially in case of adoption, it is now increasingly used on the elderly. “A child who has been denied healthy relationships, bonds with the therapist. They need love, care, and trust, without which they cannot function as healthy adults,” Mintz explains. Since privacy is critical in theraplay, its intimate nature also raises concerns about higher risk of child abuse. 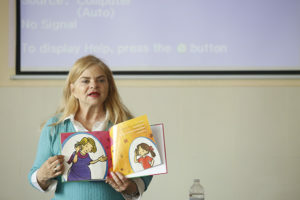 But Mintz believes it is no different from any other therapy session where you leave the therapist and child alone in a room, and trust is key. It is too early to say whether this approach will help the rescued children grow up to be emotionally secure adults, but for now Shailu Rajbhandari says it has worked wonders with children at Chora Chori. Some 300 cases of human trafficking are reported to the police every year, but child welfare workers believe the number is much higher. An estimate by the National Human Rights Commission (NHRC) estimates that every year 23,000 Nepalis become victims of trafficking, and half of them are children. 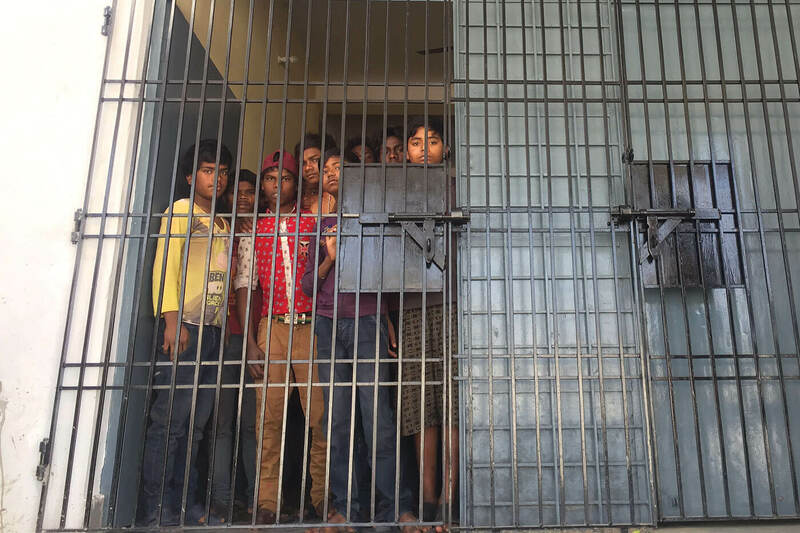 Some end up being taken across the border to India where police regularly round up unaccompanied children from railway stations and the streets and hand them over to shelters like the one in Muzzafurpur that was raided.